Rome, 10BC. 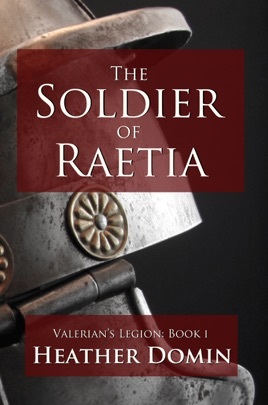 Manilus Dardanus, a new soldier from the provinces, applies for a military sponsorship with Cassius Valerian, the respected general of a small legion patrolling the northern frontier. 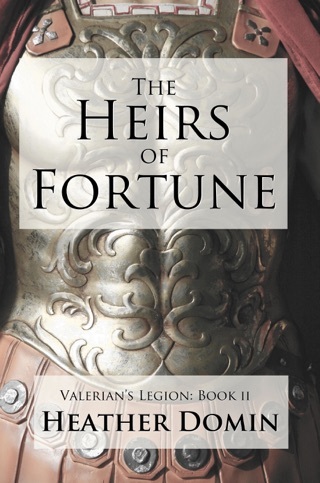 Idealistic and naive, Dardanus has a lot to learn about the life he has chosen, and at first the brusque and reticent general seems the least willing candidate to teach him; but gradually a bond begins to form between this unlikely pair that neither could ever have imagined. Over the course of a blood-soaked summer in the wild, as Dardanus struggles with coming of age and Valerian wrestles the ghosts of his past, battles and betrayals on every side will threaten to end that fragile bond — and possibly their lives. I finished this book in two days. Am I overly fond of historical fiction; no. Do I pine for Roman tales; not really. Am I keen on war stories; not exactly. Do I appreciate well written, unconventional love stories? You bet! But that doesn't begin to describe why I couldn't tear myself away from this novel. The reader is set right in a Roman landscape, the smells, sounds and sights fleshed out as if I was in a villa, at a campsite, on a battlefield. Vistas are expounded even further in plot and characters; not a single voice rang untrue. 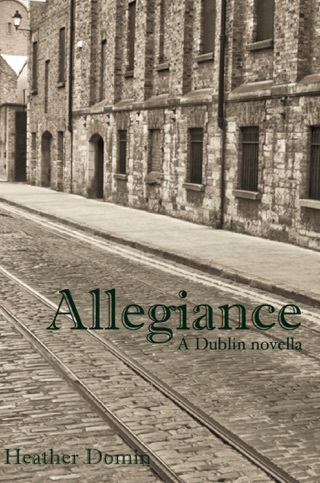 Rich prose, an excellent read!